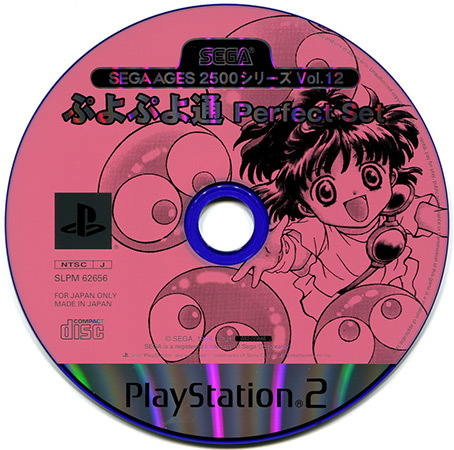 I'll be honest here -- Puyo Puyo never really resonated with me. 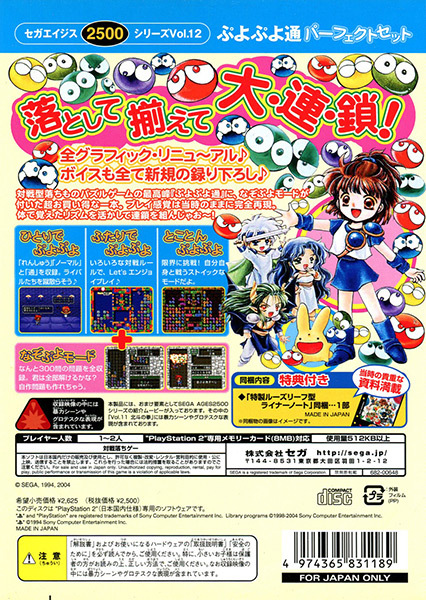 I love Tetris of course, but my favorites were always Tetris Attack and Exchanger. Maybe it's because I never got the hang of chaining combos together, but something about the design just never clicked with me. 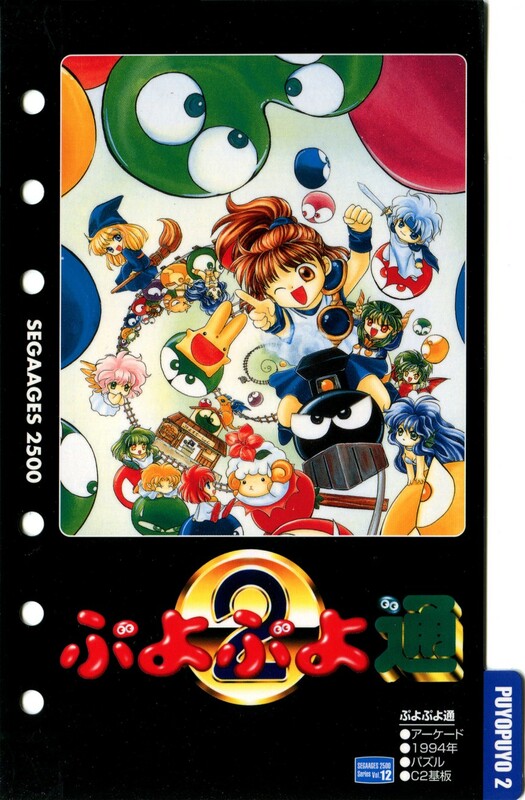 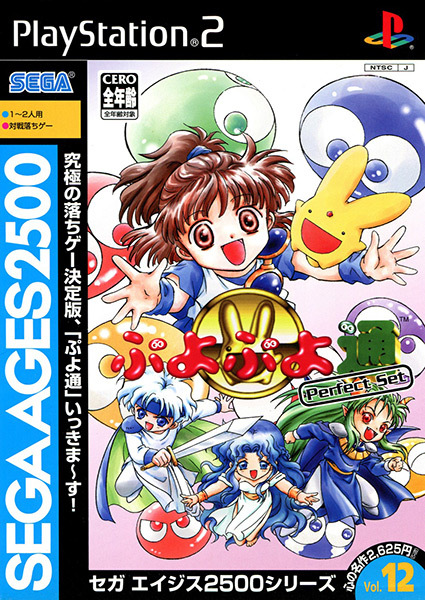 That said, this is easily the most complete and comprehensive version of Puyo Puyo 2 -- and this game got a LOT of ports. 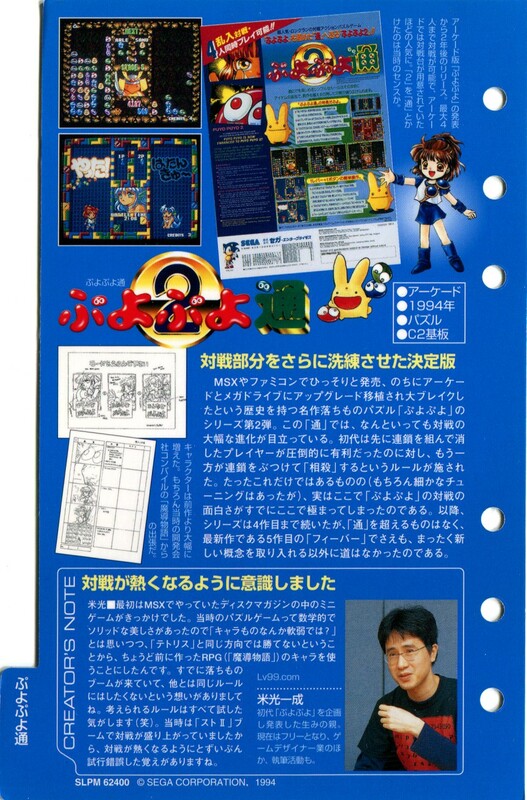 Includes an info card with comments from the game's original designer, Kazunari Yonemitsu.